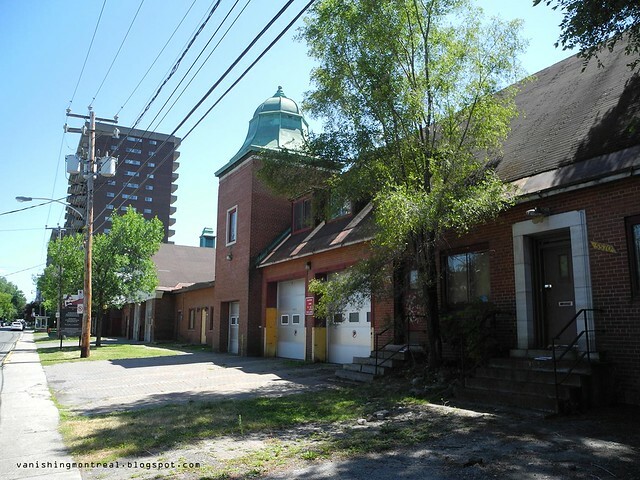 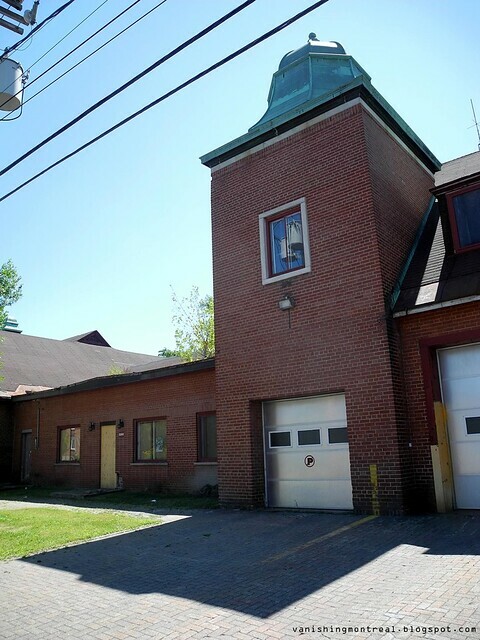 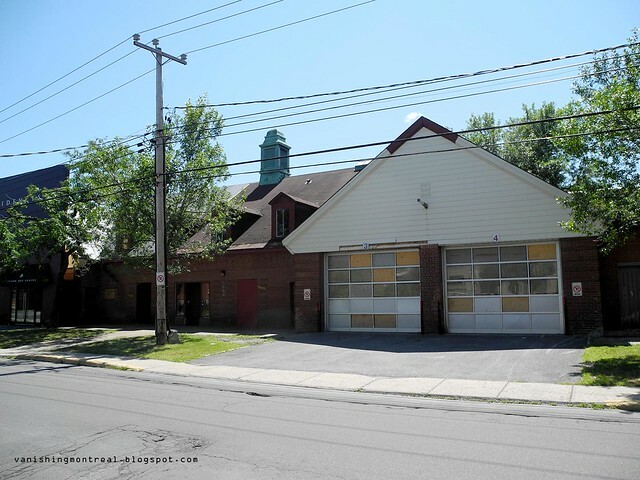 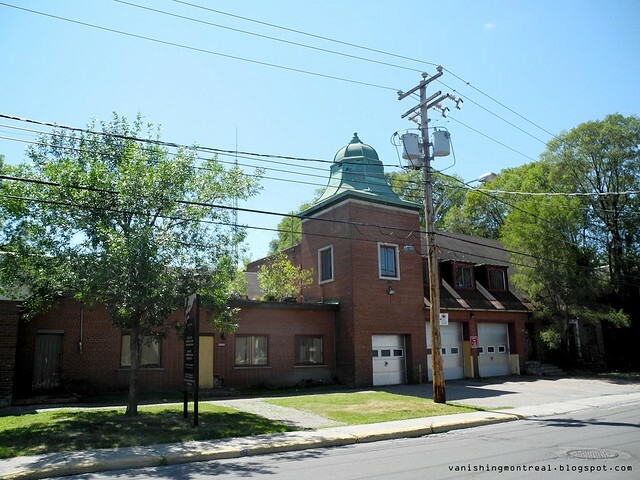 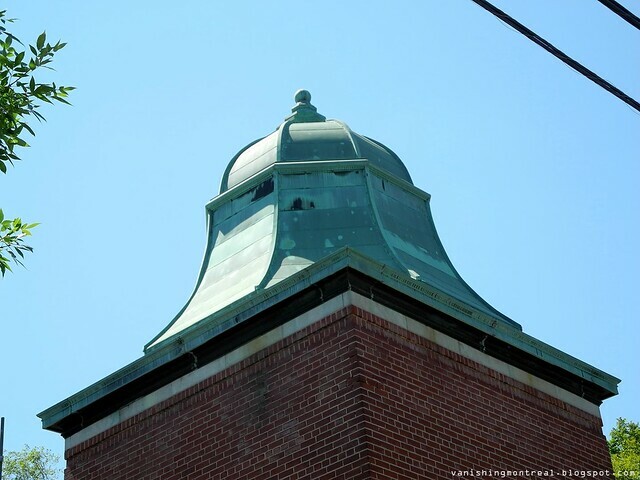 The MacDonald fire station on the corner of MacDonald and Langhorne in Hampstead will be demolished for a huge luxury condo project, with price ranging from $575k to $2 million. 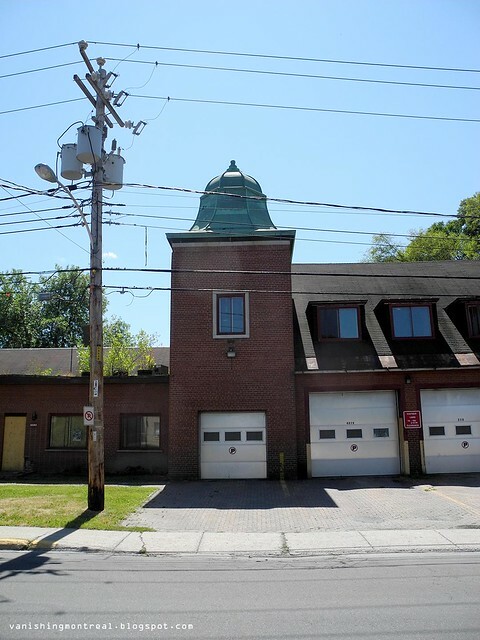 The fire station has been vacant for some time as Google streetview, which passed by there in April of 2009, shows as being vacant back then. 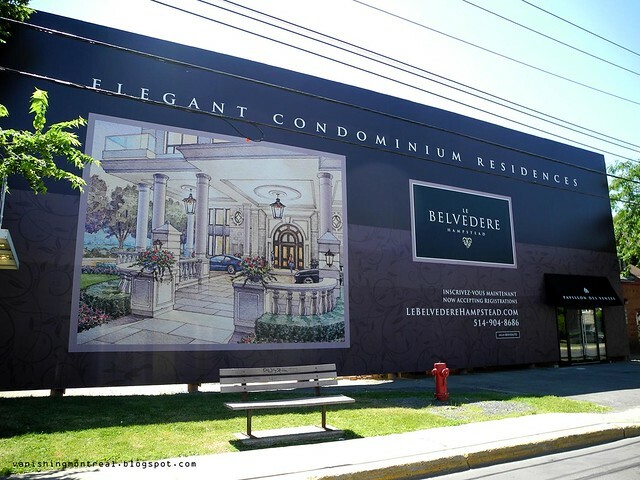 The 16-storey condominium building is touted as being one of the most luxurious condo projects yet.